Each time you visit our office you can count on being pampered! We offer Cozy blankets, soft neck pillows, warm neck wraps, TV and warm scented towels. 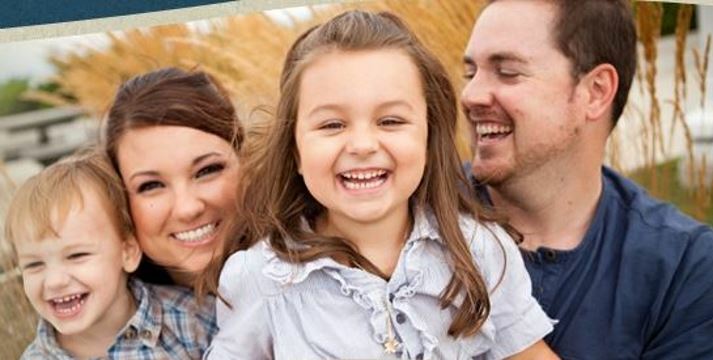 We pride ourselves on taking care of our patients, making sure they are always comfortable and treated like family! 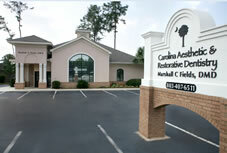 Dr. Marshall Fields is a South Carolina sedation dentist. 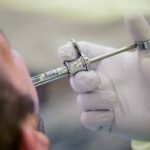 Sedation dentistry is the process of using sedation to improve patient relaxation, increase comfort, and reduce anxiety that accompanies some patients. 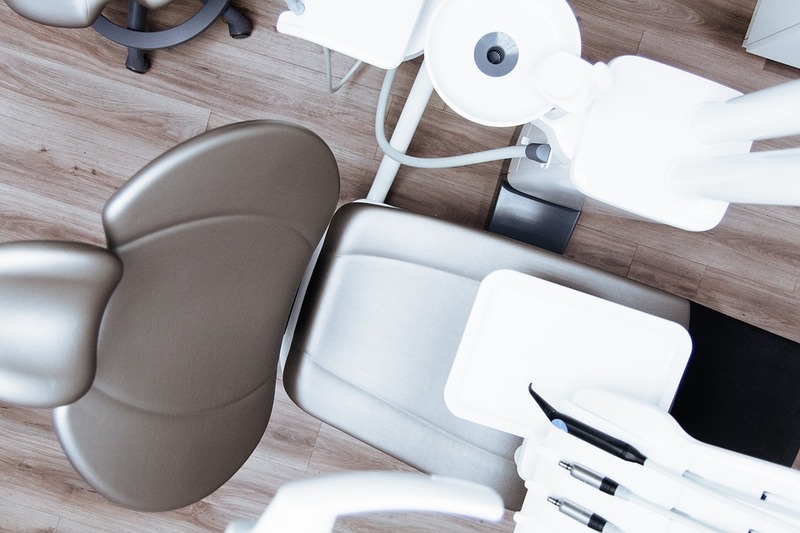 We want and expect you to have a good experience with us, and for patients that have any anxiety or reluctance to make regular dental visits or have dental procedures done, sedation dentistry can provide the comfort and relaxation needed to get through dental visits and procedures. 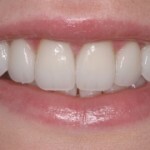 Cosmetic Dentistry is a growing industry that involves improving the appearance of the teeth or gums by utilizing dental techniques. 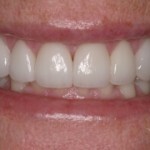 Our cosmetic dentistry services include porcelain veneers, porcelain crowns, and other tools that help clients to feel confident about their smiles! Over time, teeth and gums can begin to change in alignment and become harmed by human habits. The restorative dentistry practices of Dr. Fields aims to restore the shape and size, strength, and appearance of the teeth by utilizing dental crowns. If you want to keep teeth in great condition, professional teeth cleanings are critical in maintaining teeth that are healthy and plaque-free. By scheduling a regular, dental hygiene check up with the dentists at Carolina Aesthetic & Restorative Dentistry, you can keep your smile looking great! 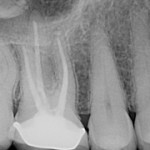 Root canal therapy is done when decay will likely damage or has already killed a tooth. 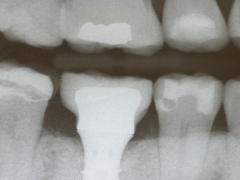 During a root canal, the pulp is removed from the center of a tooth then the pulp cavity is filled. This can prevent the development of a painful infection in the pulp. 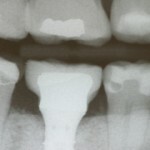 A root canal can also treat an infection that has developed into an abscessed tooth. A full mouth rehabilitation may be necessary if multiple implants and other procedures for teeth are needed. 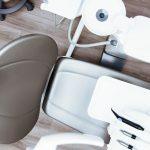 A full mouth reconstruction is usually done over multiple appointments and is a serious undertaking to consider if you feel that you may need one. 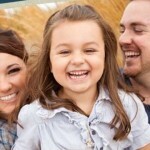 Read on to learn about our frequently asked questions about full mouth reconstruction surgery. 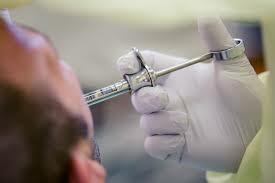 The temporomandibular joint (TMJ) is the hinge joint that connects the lower jaw to the temporal bone of the skull, which is in front of the ear on each side of your head. The joints are flexible, allowing the jaw to move smoothly up and down and side to side and enabling you to talk, chew, and yawn. Muscles attached to and surrounding the jaw joint control the position and movement of the jaw. 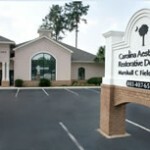 At Carolina Aesthetic and Restorative Dentistry we are always on the cutting edge of dental technology. 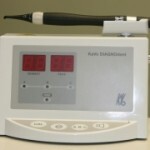 We are pleased to offer a new and revolutionary way to detect and find cavities. DIAGNOdent allows us to replace the old ways of finding cavities and replace them with an innovative means of detecting cavities.